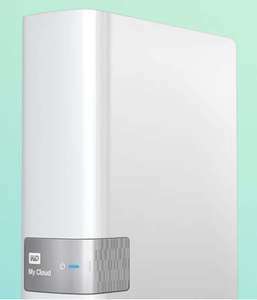 Re-certified Western Digital MyCloud 3tb 1 Bay NAS direct from Western digital, delivery included. Cheapest I can find this new is around £140. "Tested and determined to meet WD’s stringent quality standards. Six month limited warranty." Is it actually in stock? Site always shows them, but you can't order them. Never seem to do well on hukd these recertified drives. Yes indeed. I guess they don't celebrate BF at the re-certification centre. I have to vote this cold.